Start taking classes at Pick It Up Fitness and other studios! There are no upcoming “WOD” classes on this day. 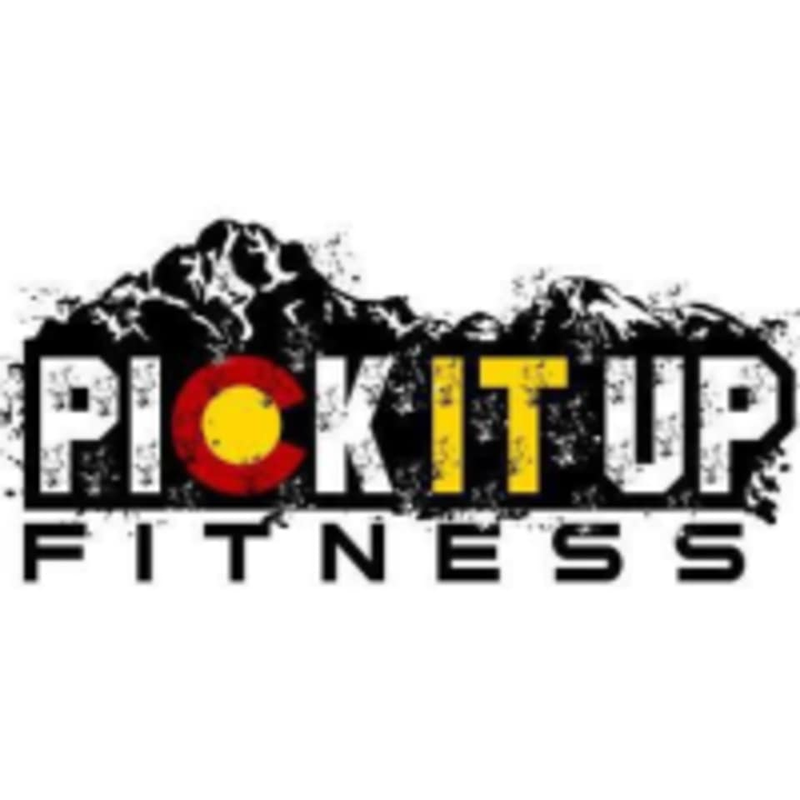 Pick It Up Fitness is located at 5527 Powers Center Point, Colorado Springs, CO. I love this place. The people. The workouts. It’s just a great environment to work hard and still have fun! It was my first time visiting this gym and the members and staff worth nothing short of amazing and welcoming. Highly recommend!